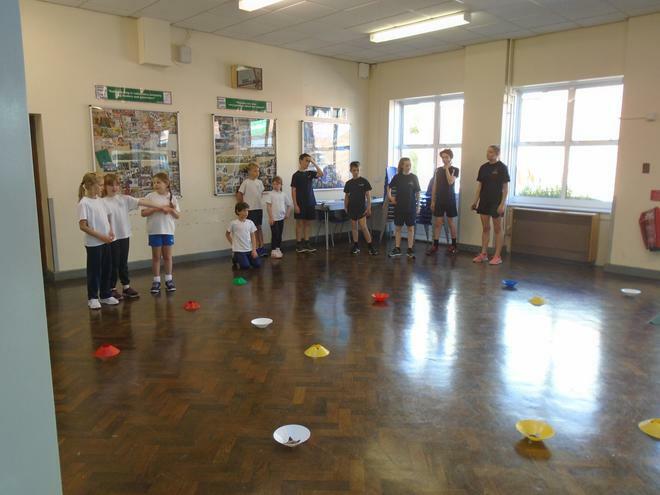 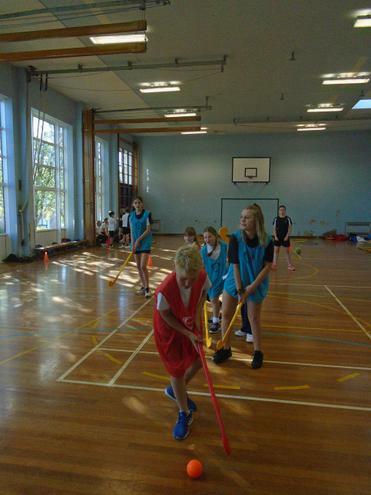 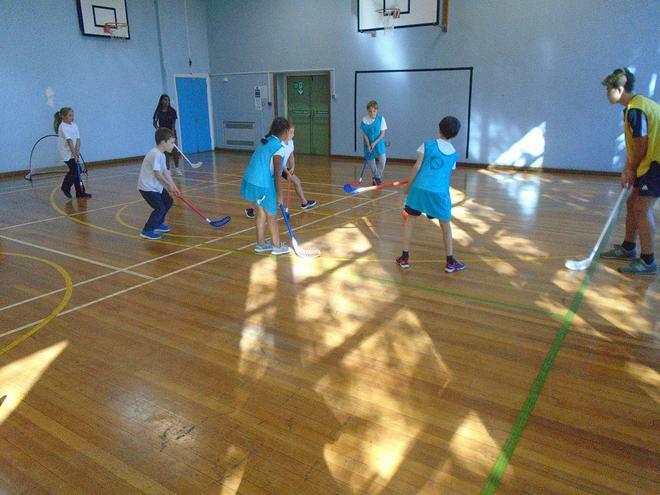 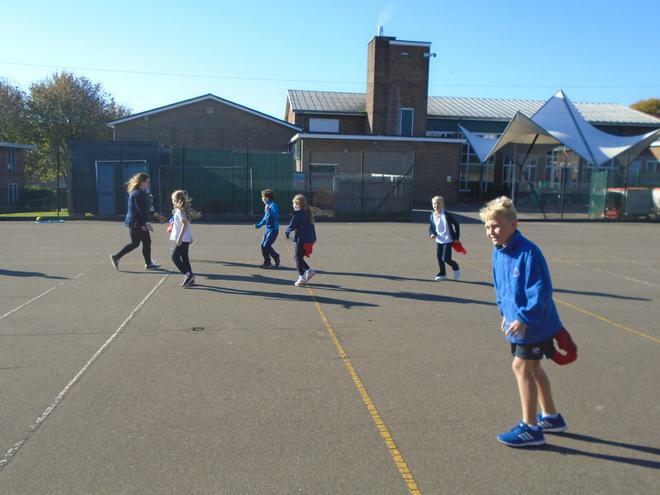 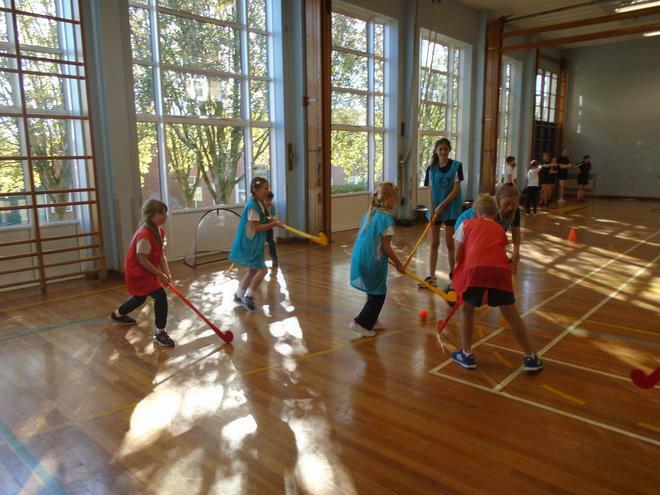 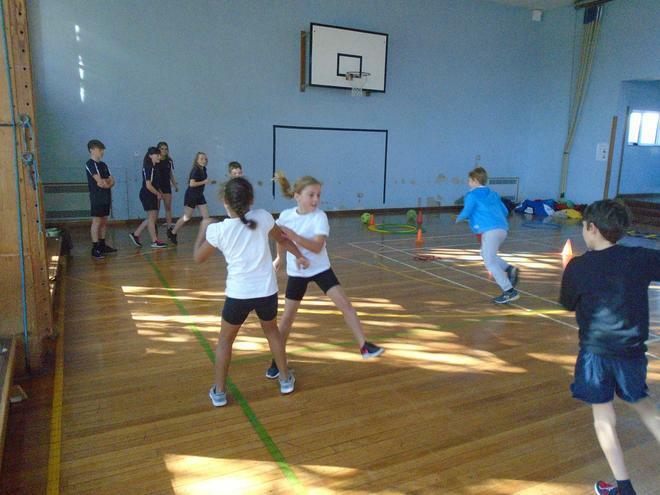 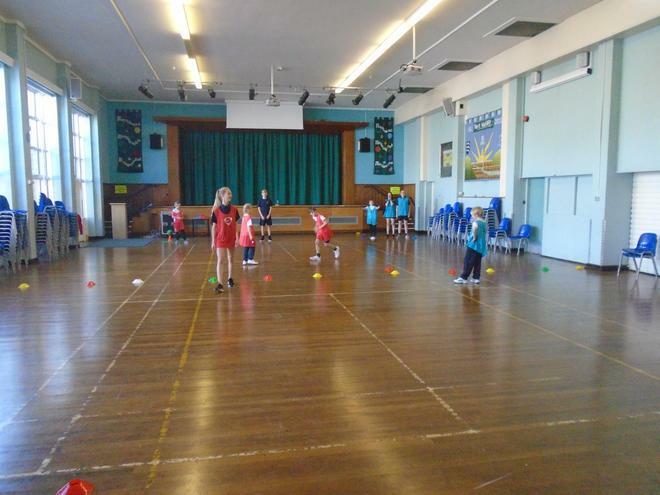 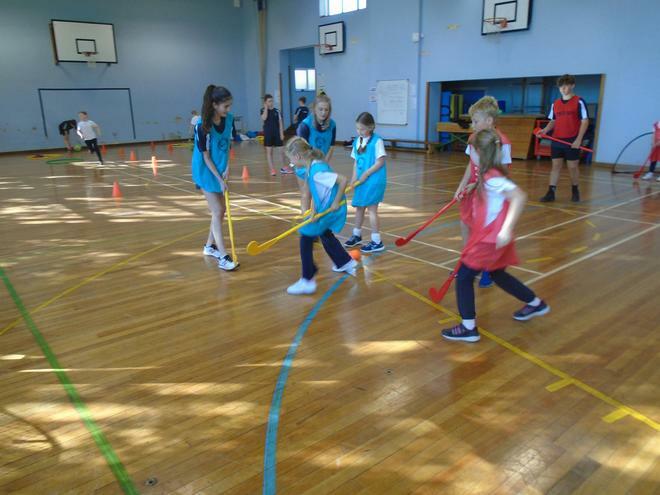 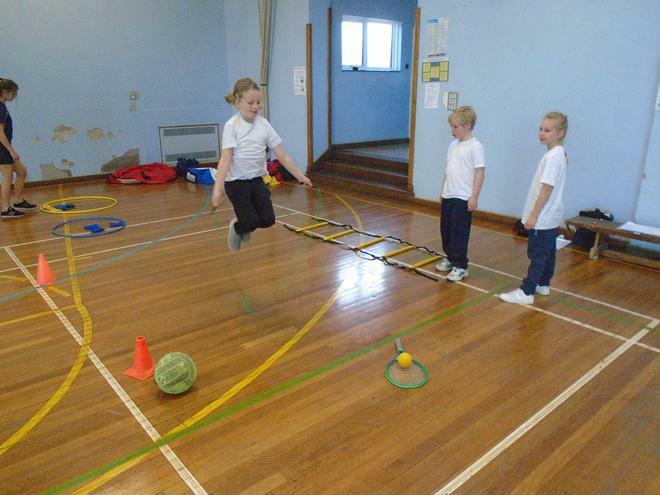 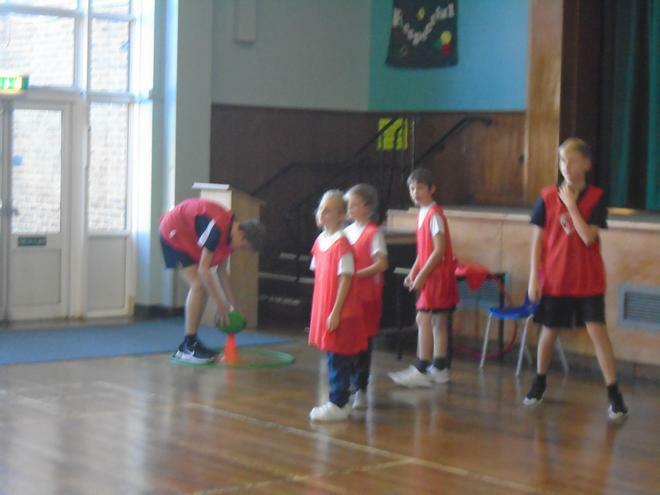 Year 4 had a brilliant morning of activities on Tuesday when they travelled to Test Valley School for a mini-games session. 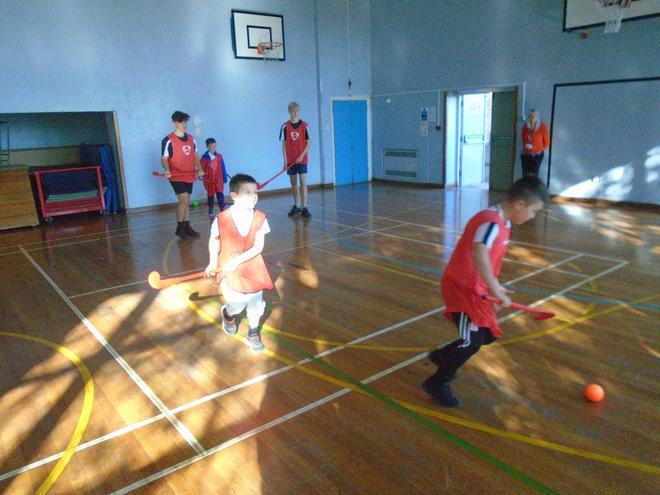 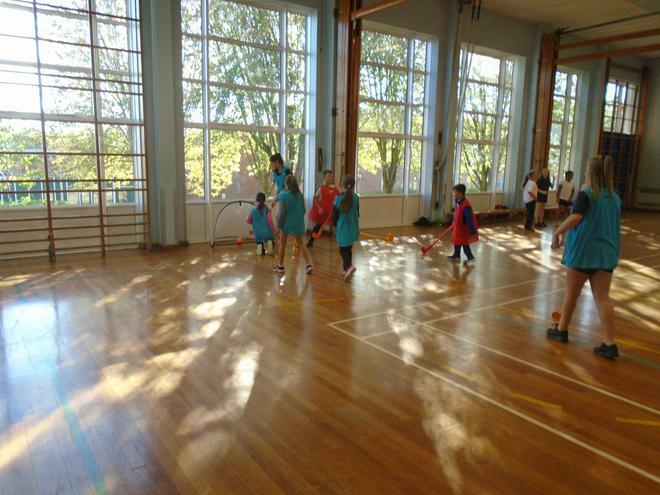 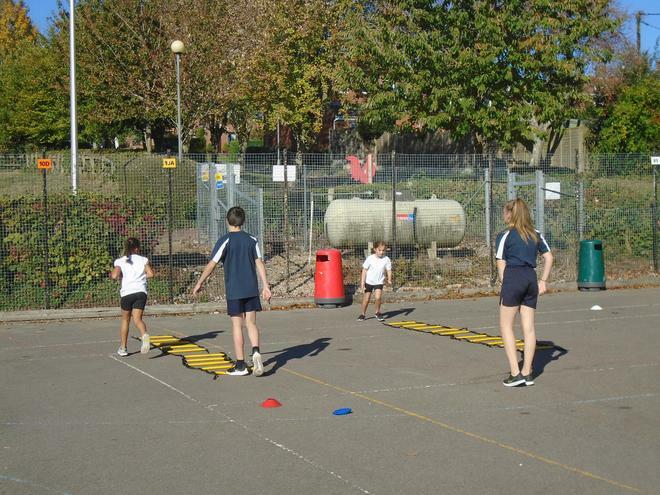 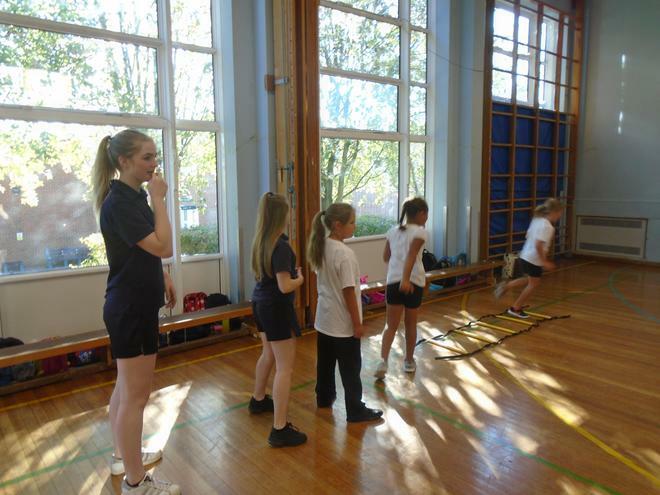 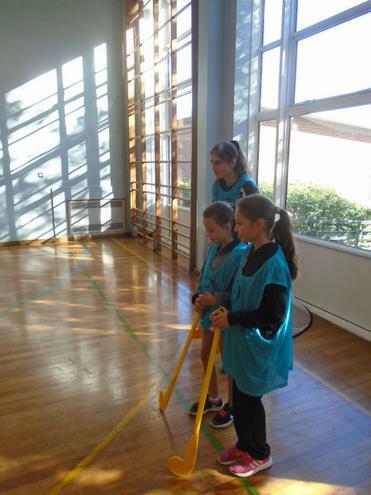 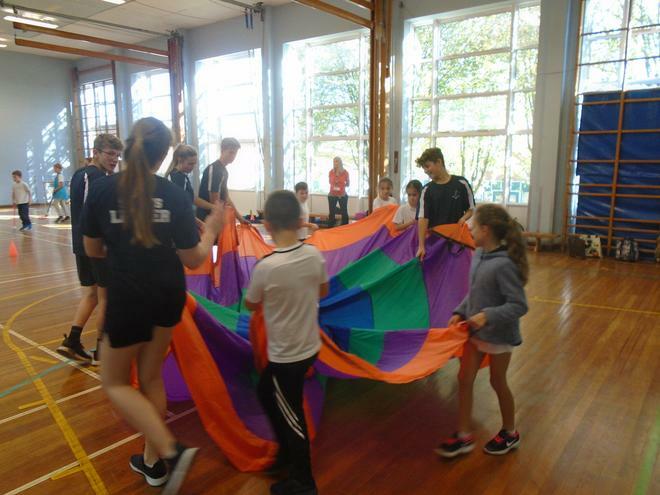 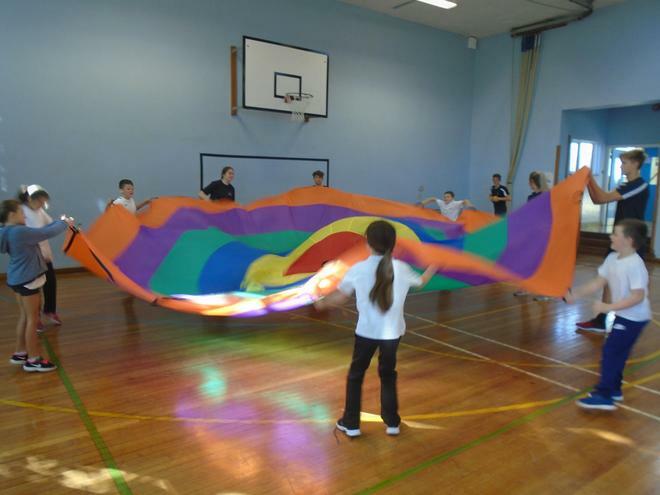 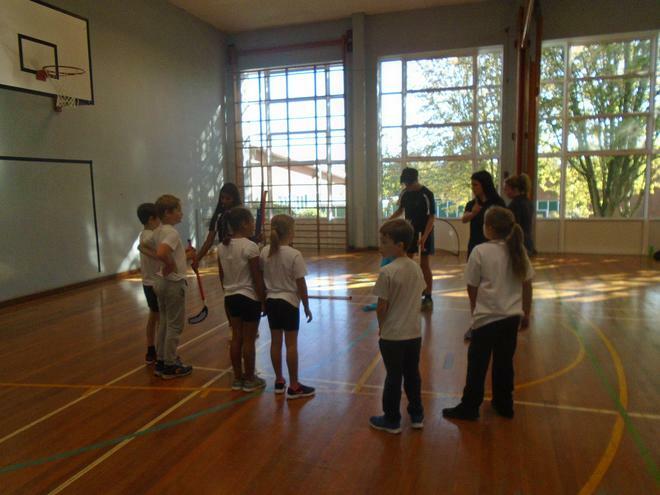 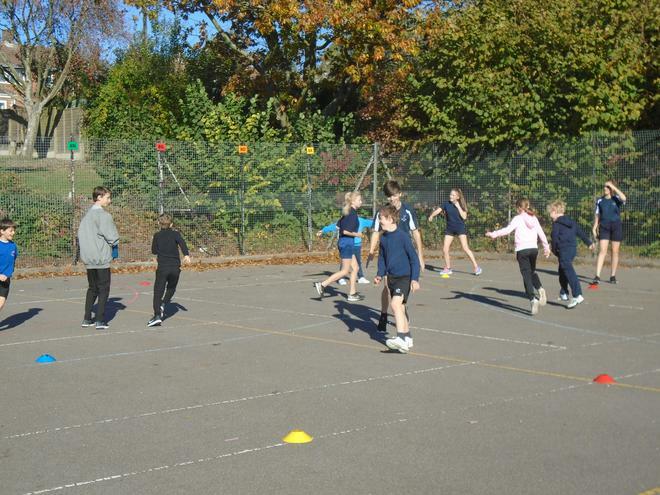 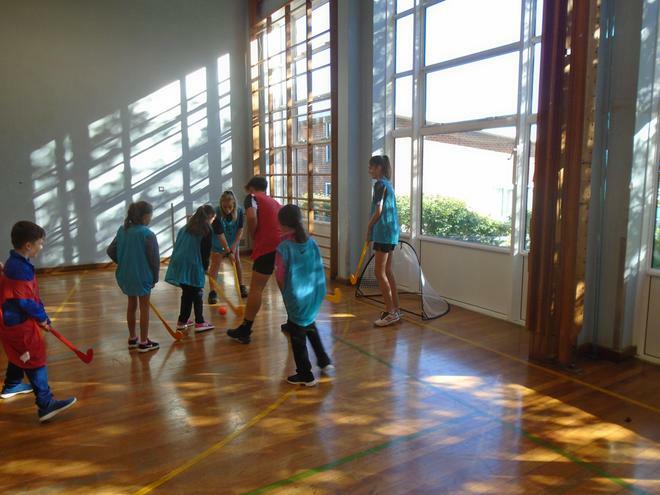 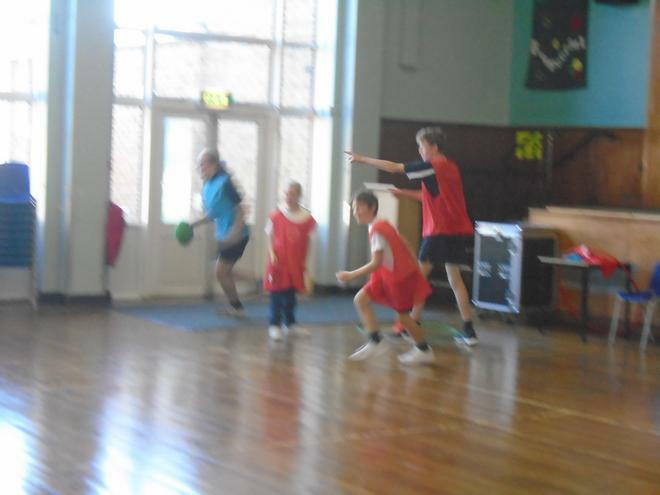 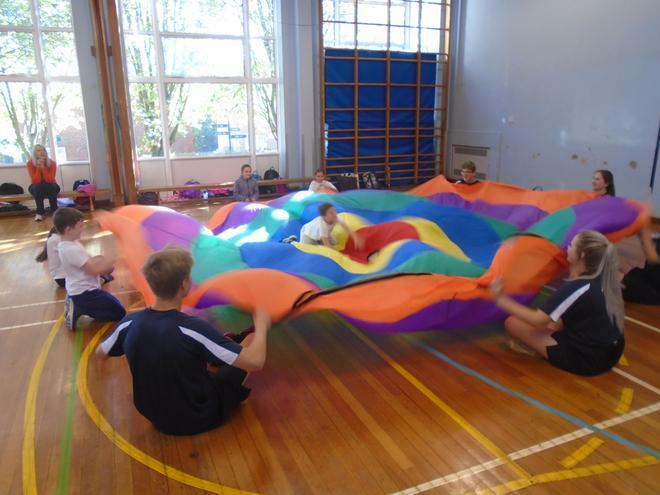 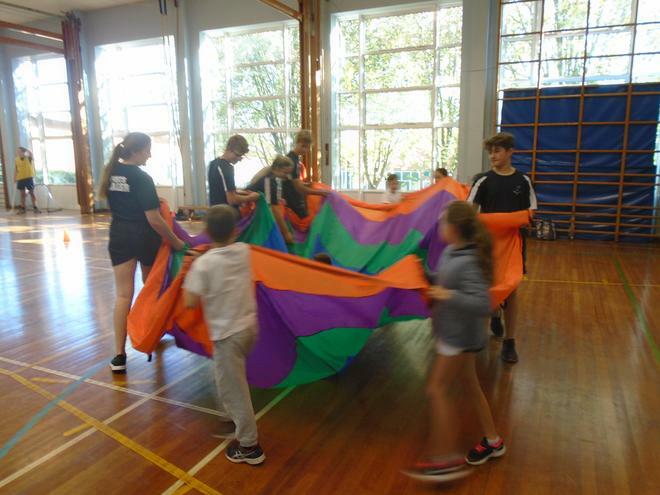 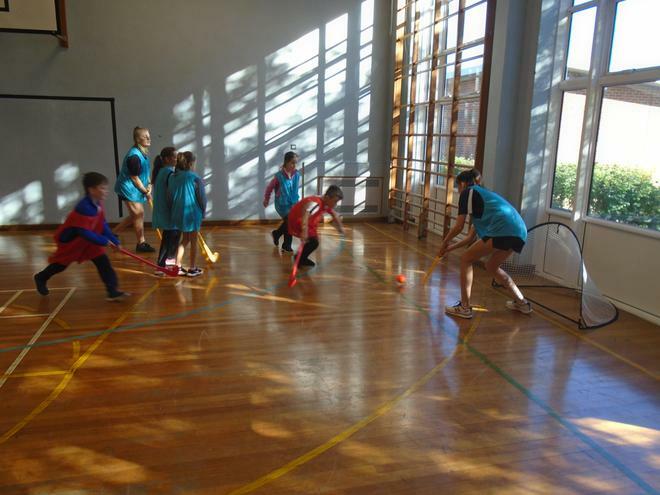 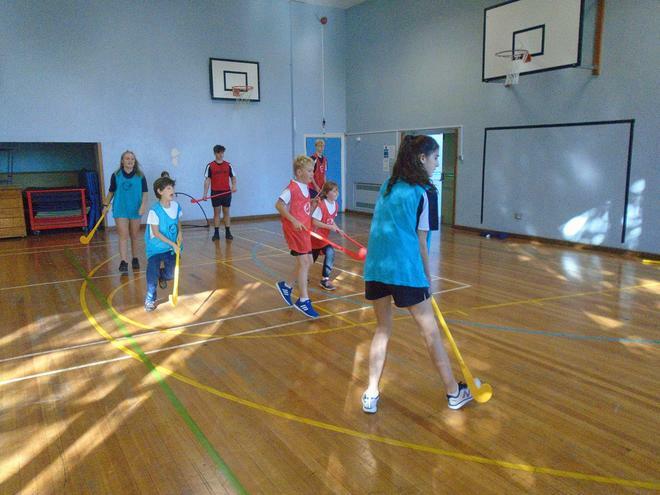 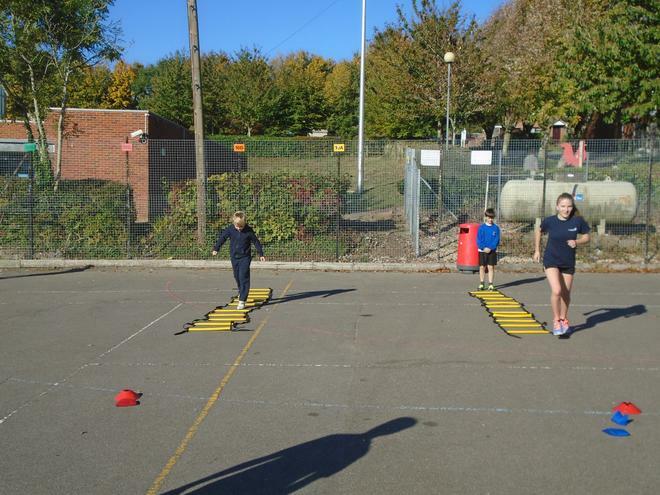 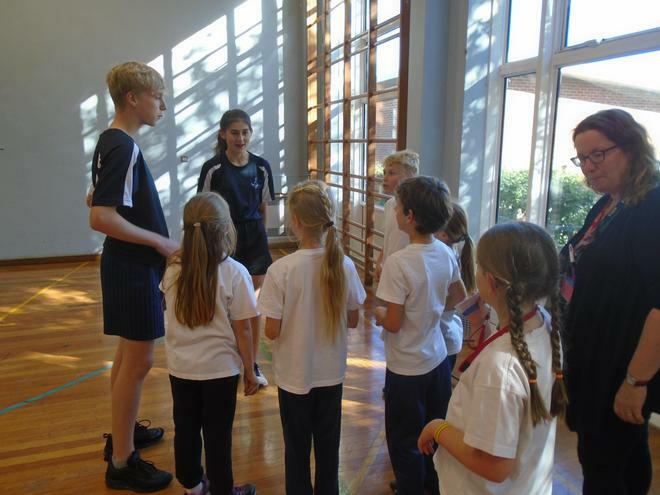 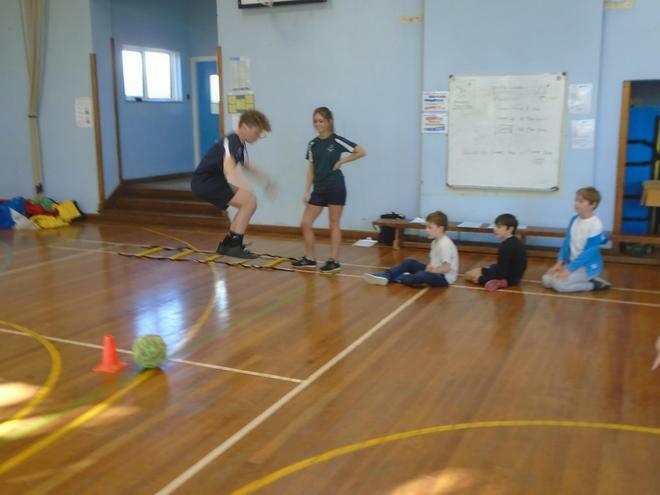 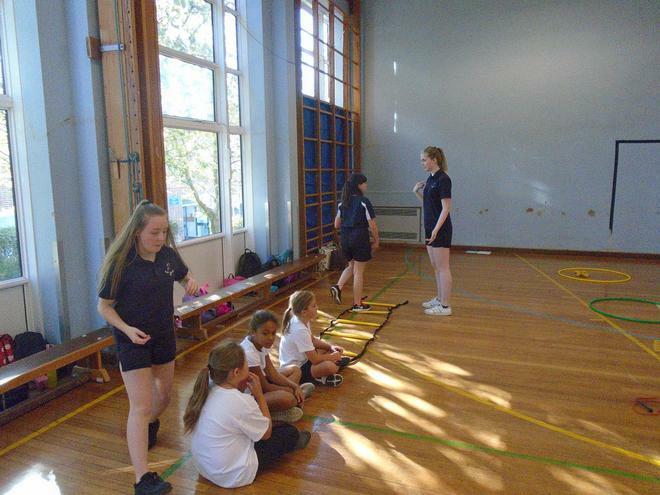 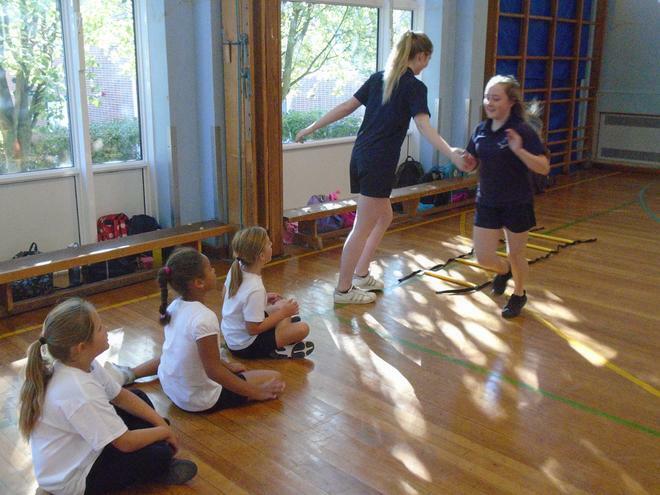 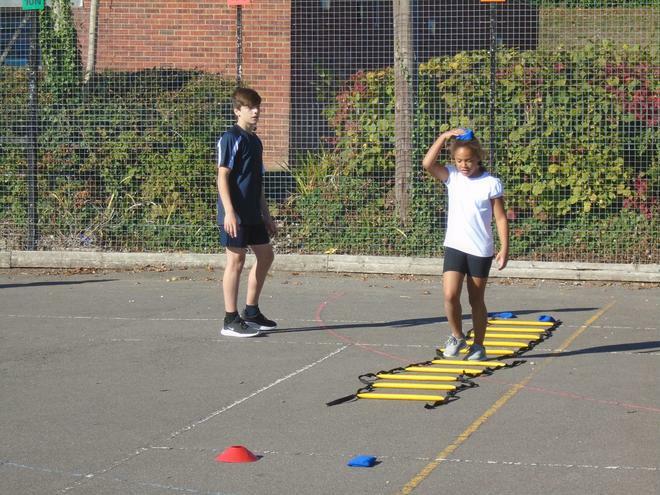 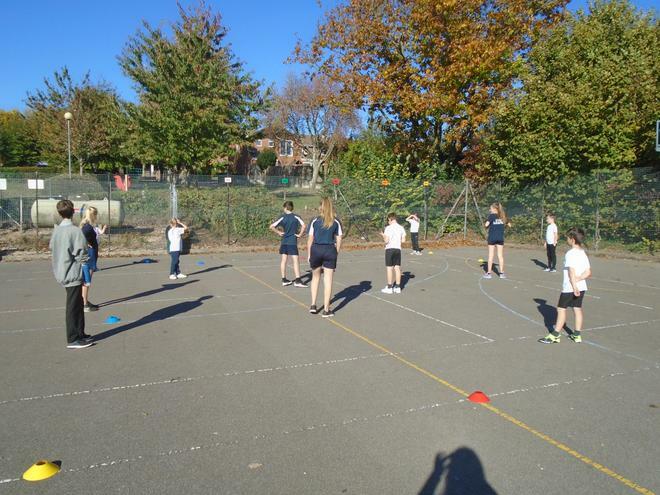 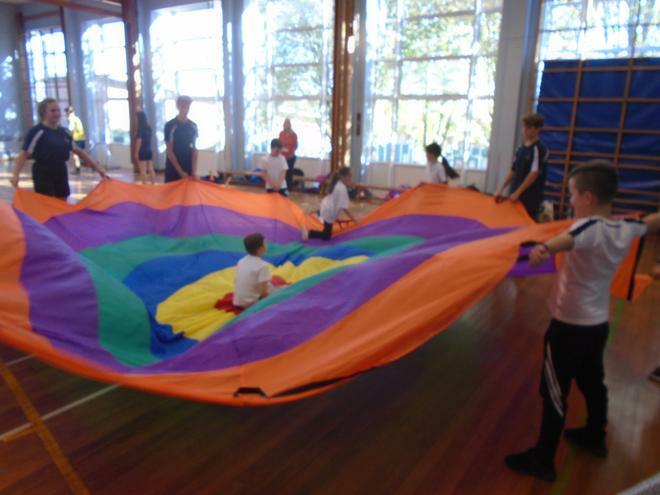 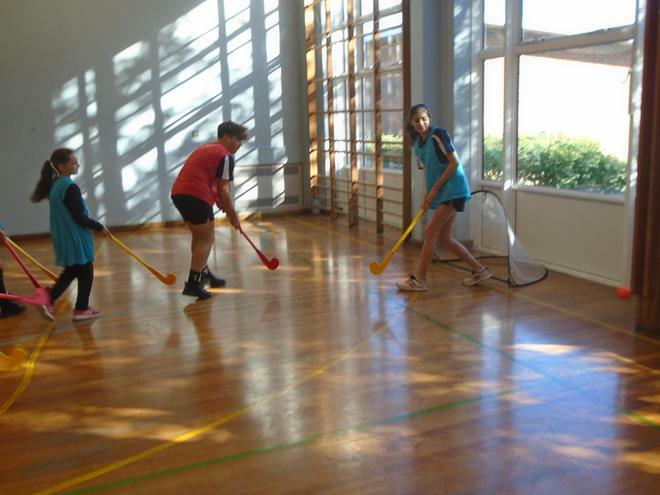 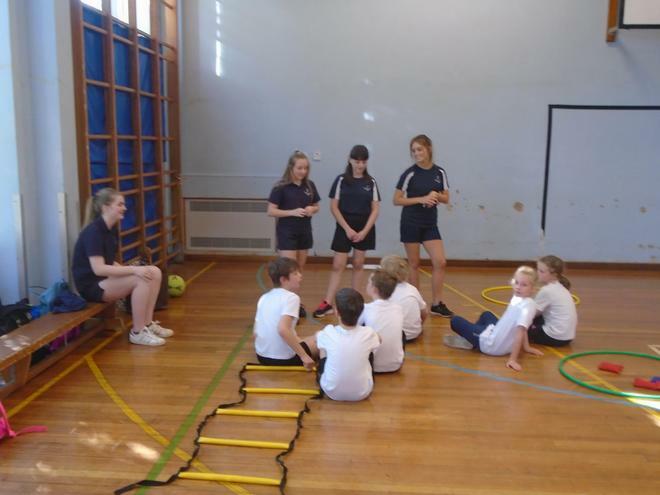 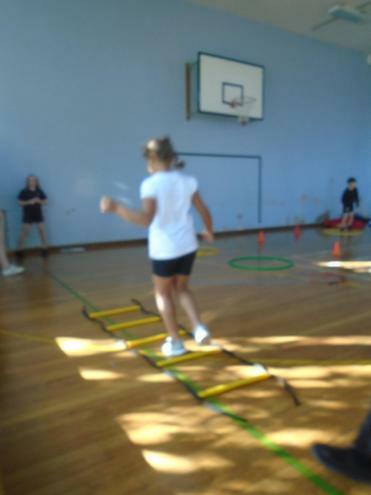 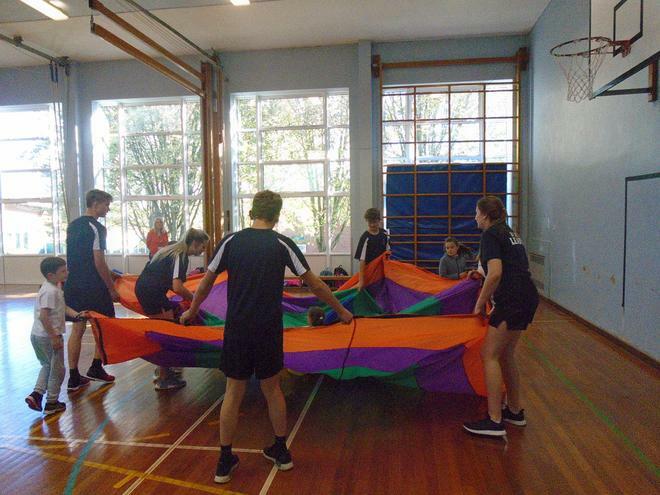 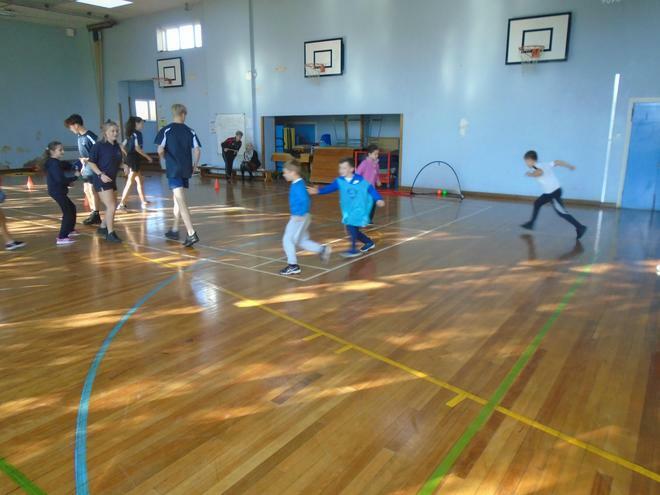 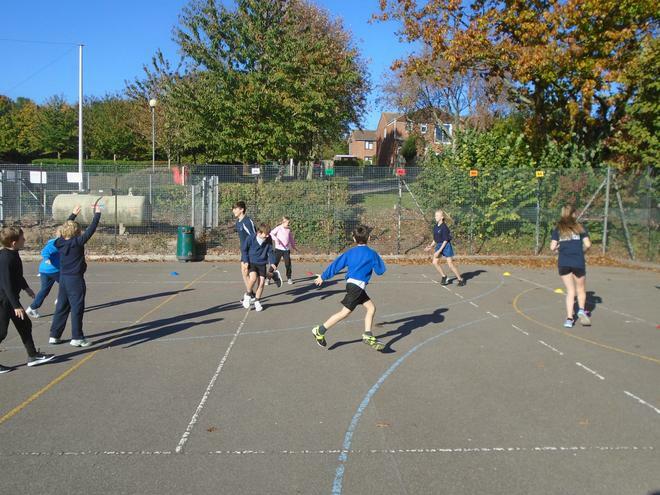 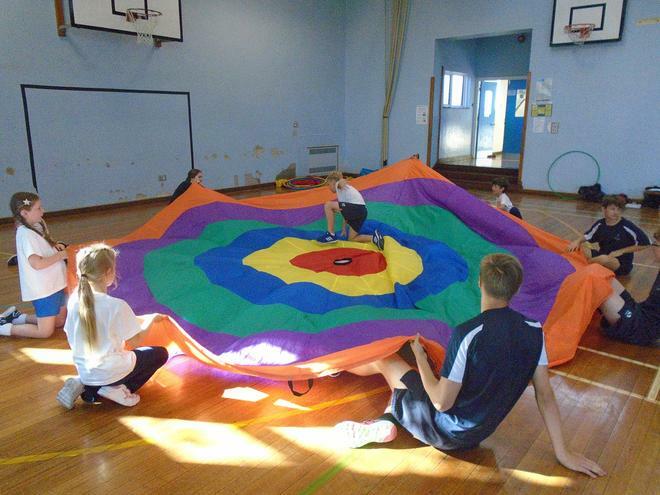 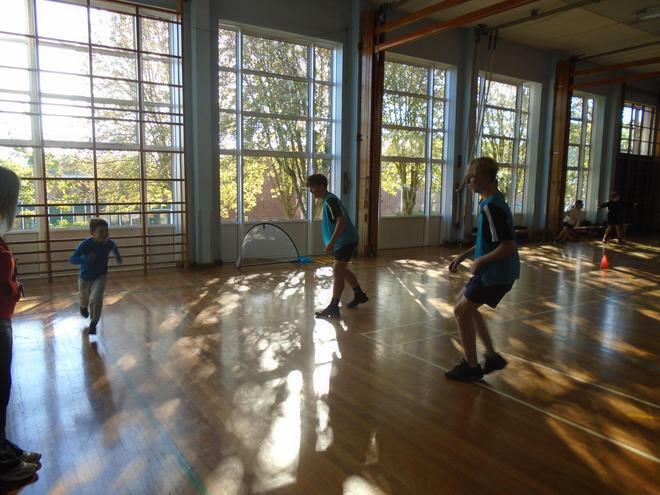 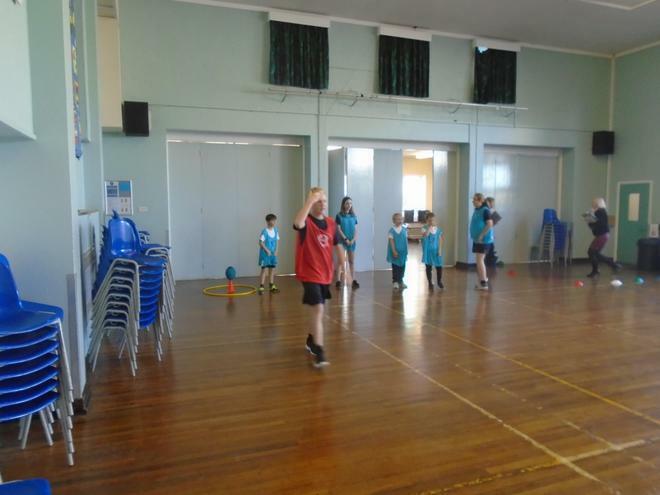 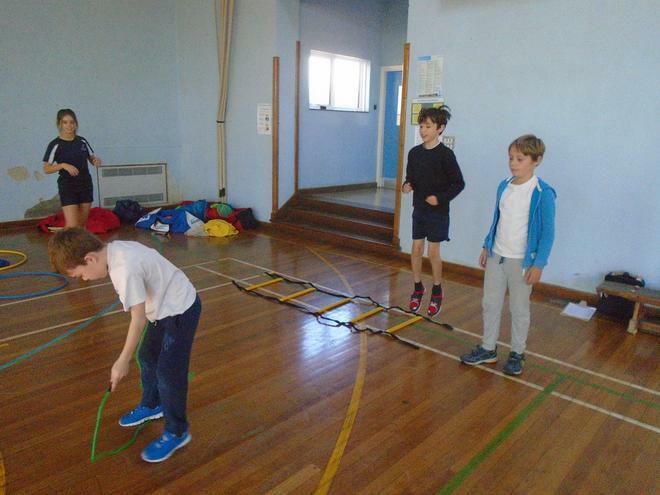 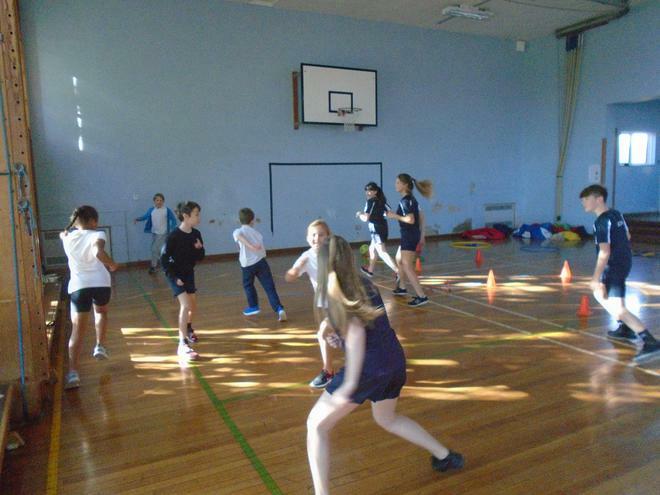 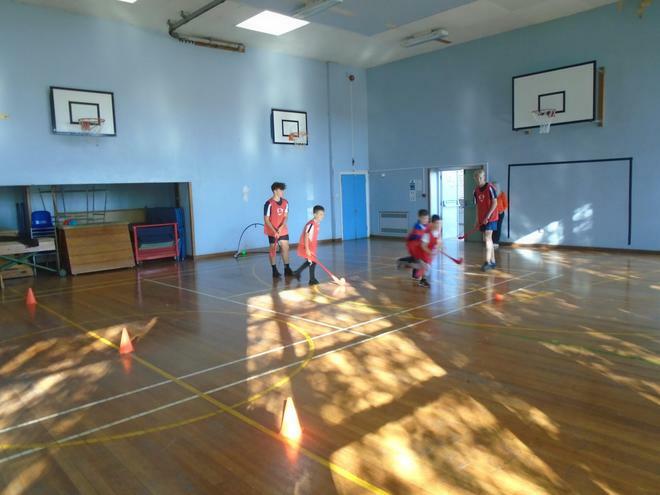 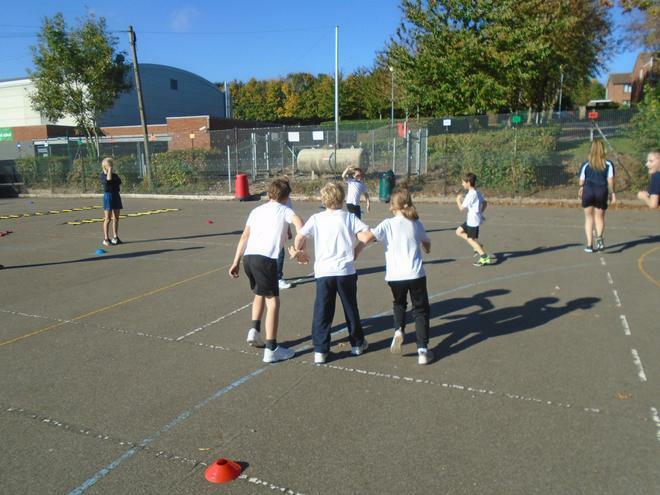 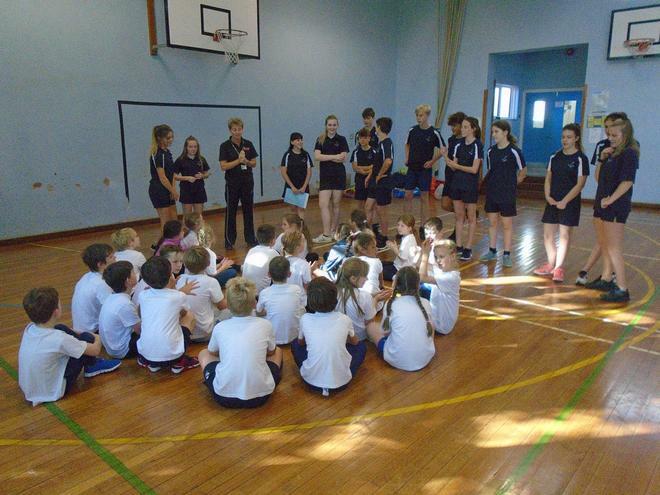 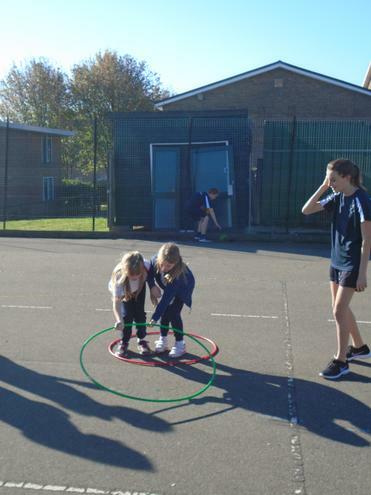 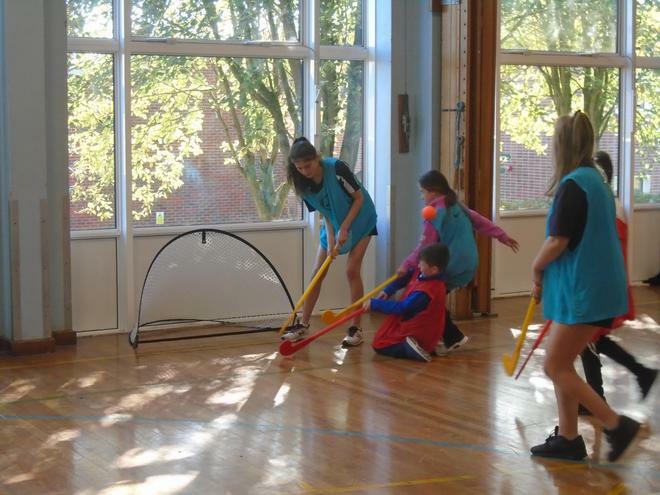 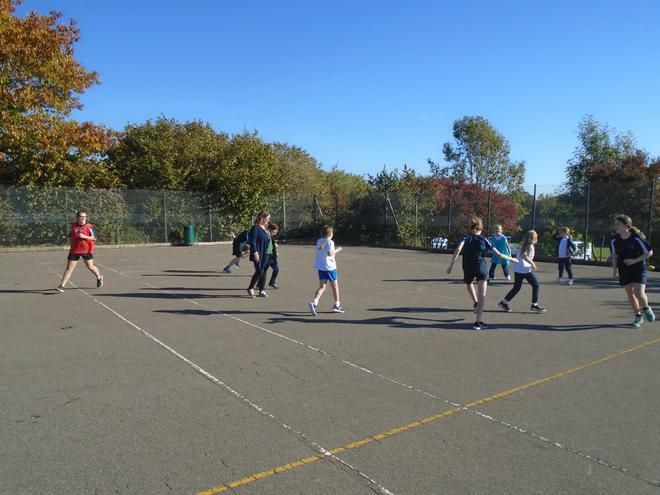 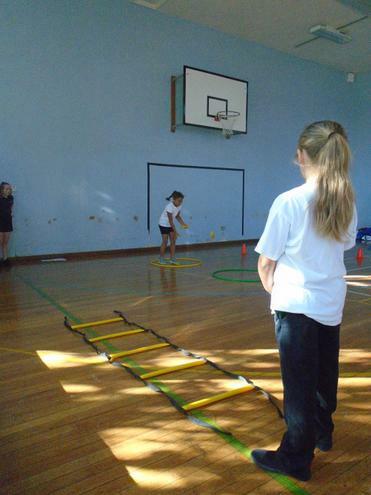 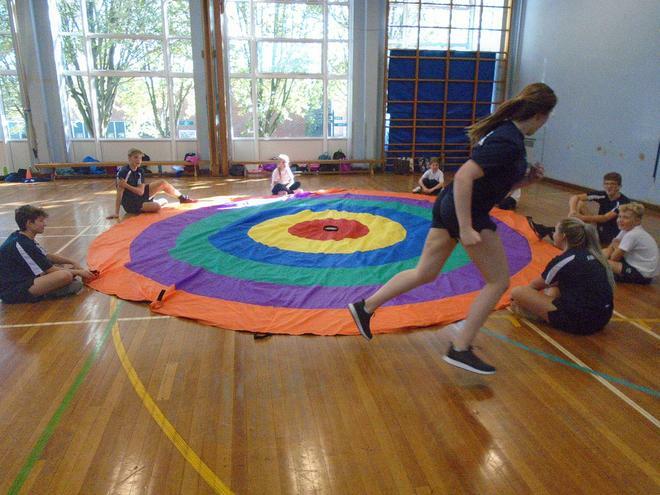 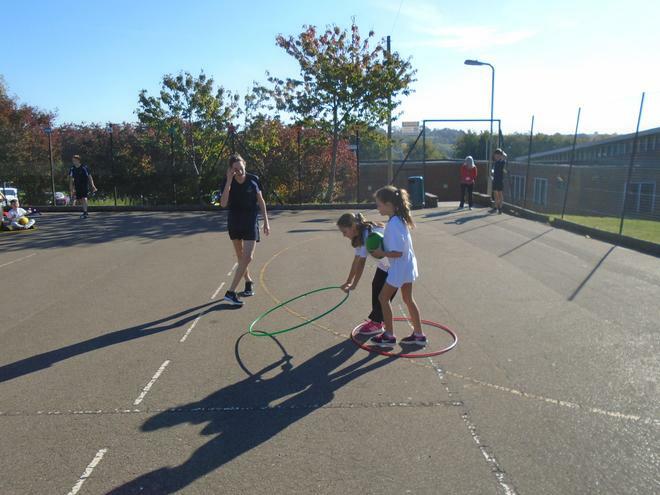 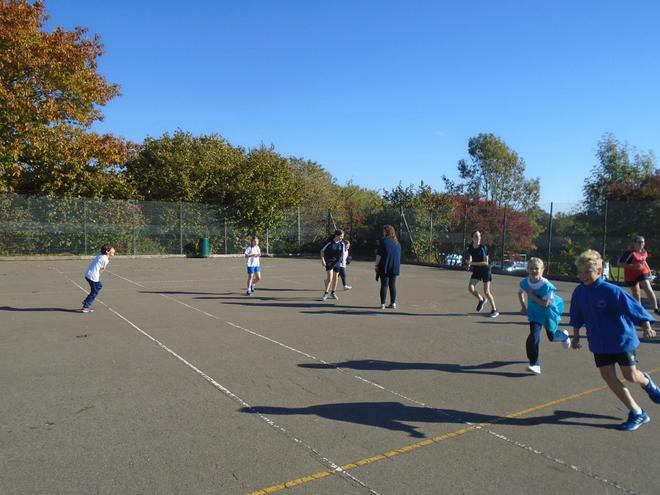 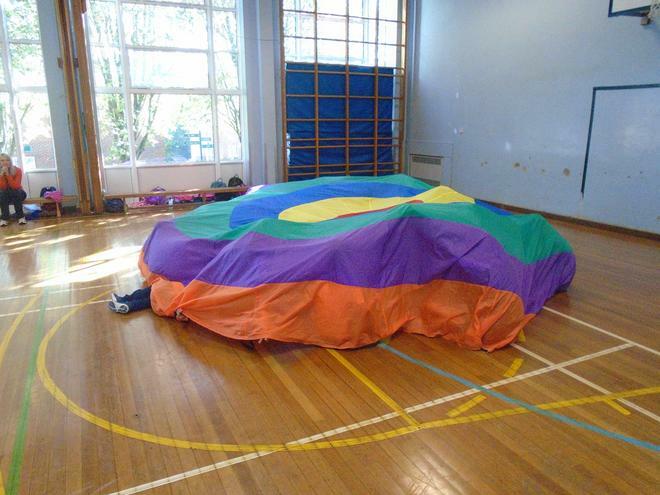 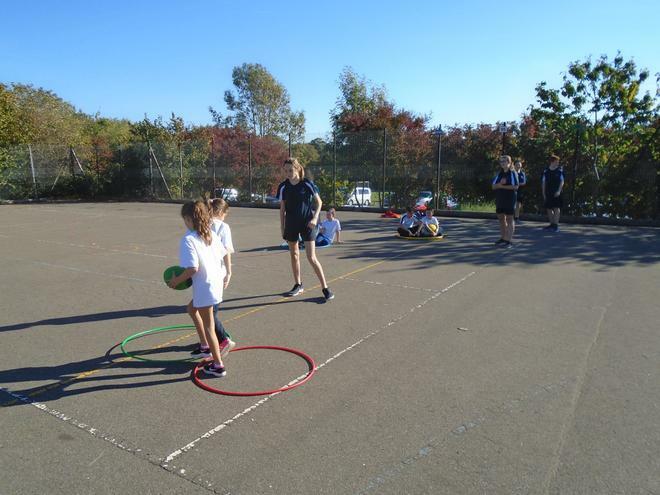 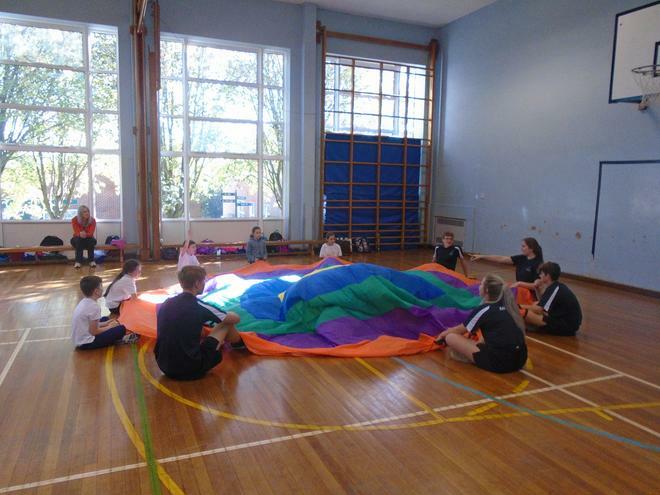 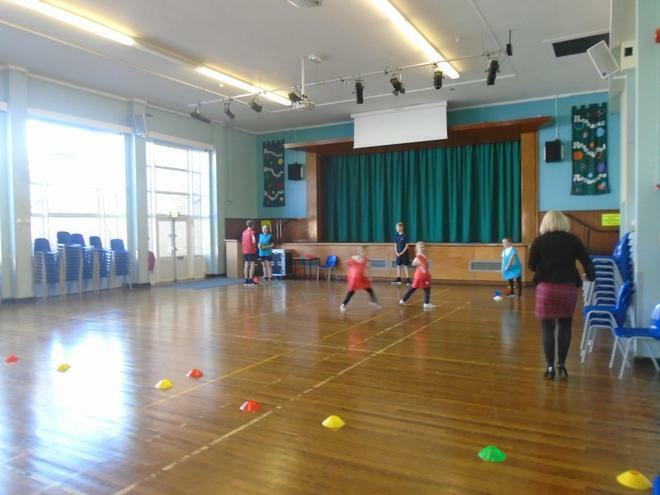 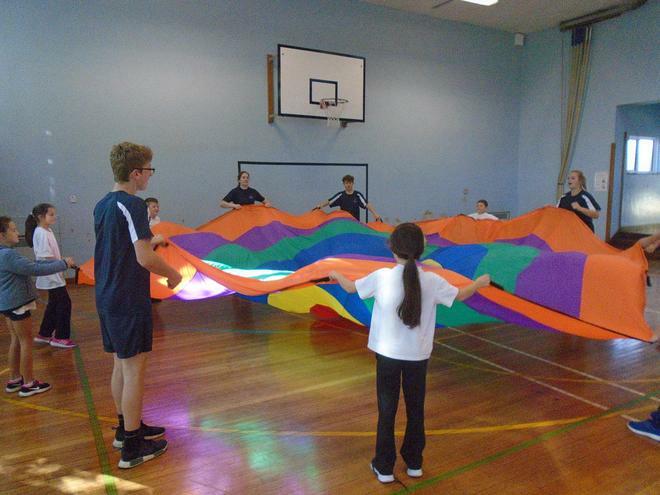 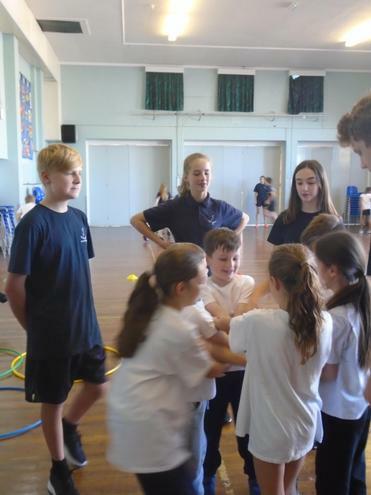 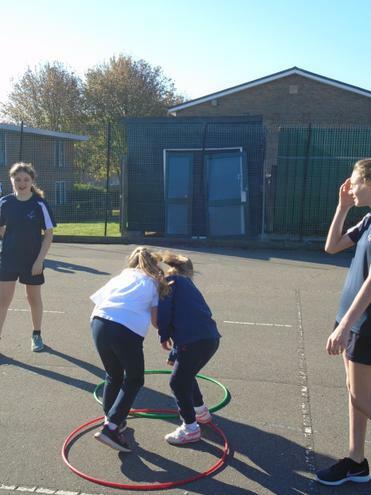 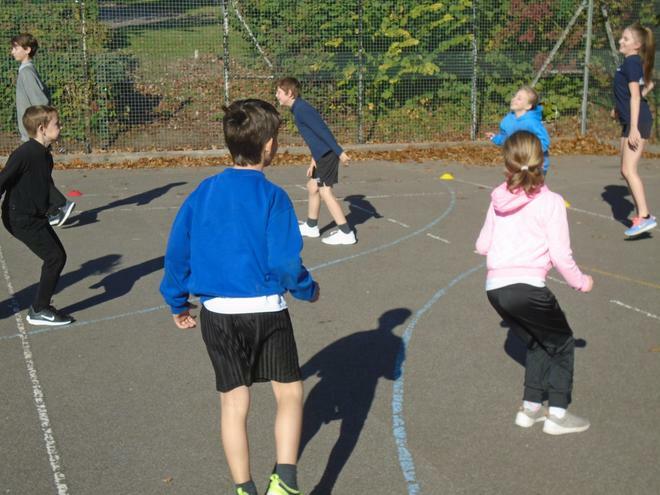 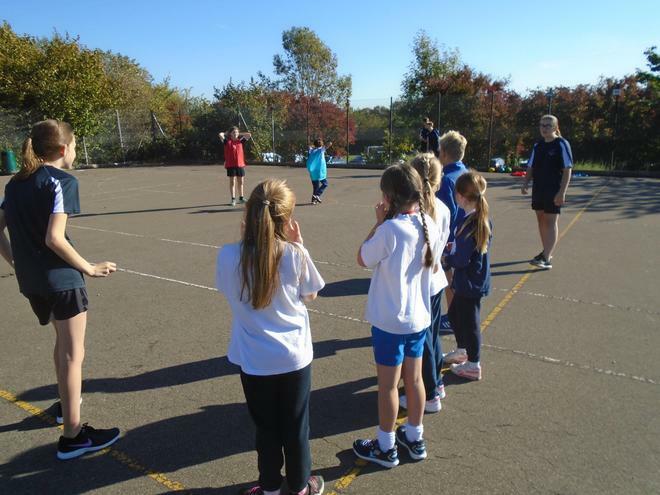 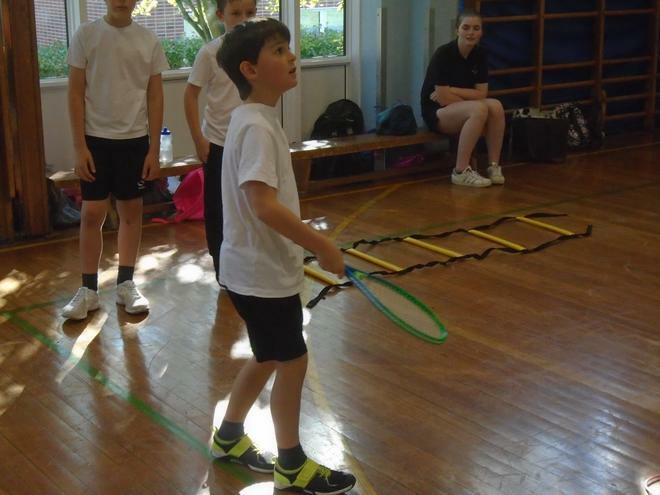 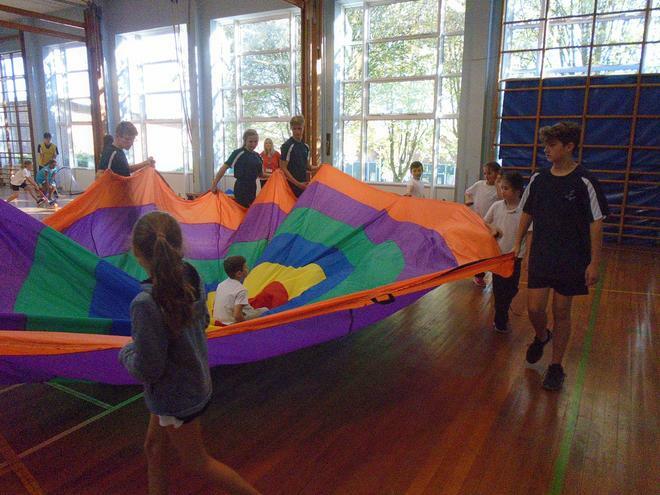 Led by Test Valley’s Junior Sports Leaders the children were able to experience a huge range of sports-based activities. 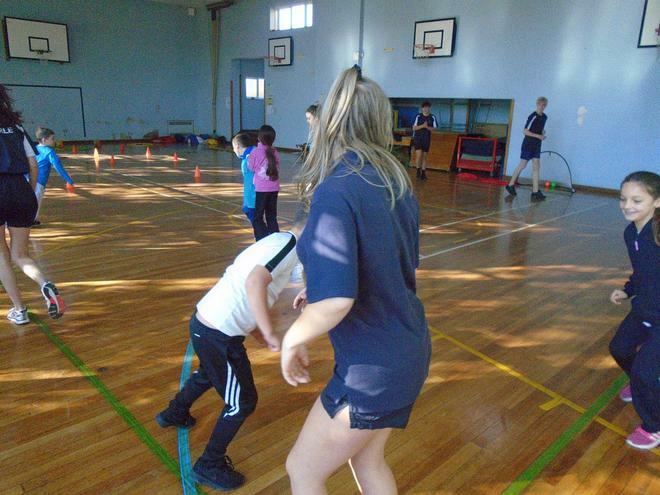 Thank you to the Sports Leaders for their patience and enthusiasm, to Test Valley School who were, as ever, very welcoming hosts, to Nena Smith who brought the Test Valley School mini-bus to transport the majority of the children and to our team of volunteer drivers who transported the rest.